You need to start early to teach your child about money. Financial illiteracy is a risk of lifetime poverty. Learn how you as a parent can help your child grow their financial sense. 40.0% do not plan ahead financially. 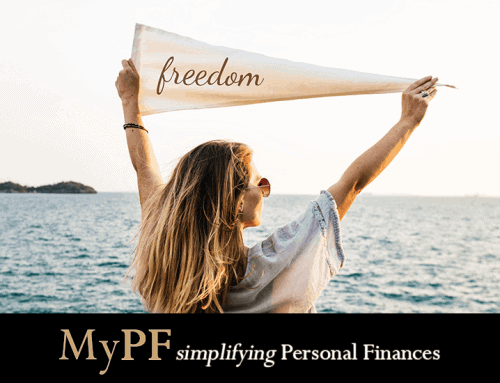 55.3% save less than 10% of their monthly income. 26% do not save at all. 47.2% have income that is only sufficient for basic needs. 12.3% indicate they do not have sufficient income for living expenses. 81.3% of respondents either do not save/save less than 10% of their monthly income. Only 16.9% having enough and being able to live comfortably. Financial literacy simply means understanding basic key facts about money with the ability to apply the information resulting in gains. Do you want your children to grow up and have a financially independent life? To make it happen, start your children early on financial education. The main responsibility lies with you, the parent. Yes, you. You and your child cannot afford to depend on school or the government education system to provide financial education. The core objective of the government education system is literacy (the ability to read and write) but not financial literacy. Children are truly gifted and amazing, especially in learning. You can start by imparting to your children several important financial concepts. You can start introducing and guiding your child on simple money lessons as young as 3 years old. The truth can be surprising…. Parents should teach their kids key financial concepts from a young age. A 3 year old child can already comprehend simple financial concepts such as saving and spending. Make it a fun game and routine activity to save. Teach your son or daughter the correlation between money and getting goods or services in return. Research has revealed that the financial choices we make in the later part of our life results from spending behaviour when we were children. When a child is exhibiting poor financial behaviour, it is crucial to interfere to correct them and show the child the right way. Research done by the University of Cambridge in UK and by T. Rowe Price in the US reveal that kids’ money habits are formed by age 7. Do you want your child to value money or be repulse by money? 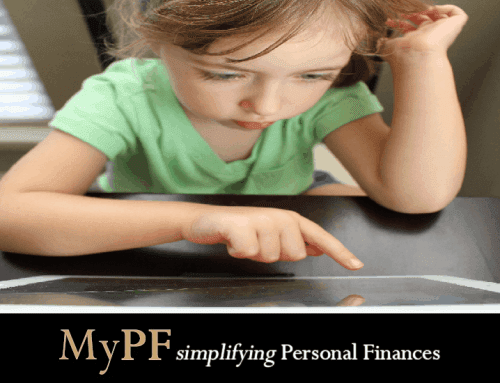 Do you want your child to know how to save, spend, and invest? Talk about money with your child. Let them manage their pocket money. Create a budget together. Teach them about debt, insurance, investing basics, and charitable giving. However, don’t be disheartened if your kid is above age 7 and is behind on financial education. 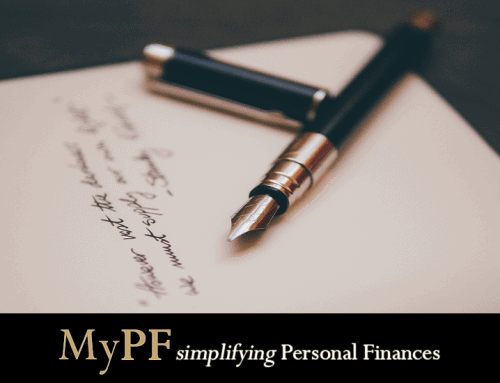 To start financial education (at any age!) today is better than starting 1 month, 1 year, or 5 years ahead. 3. Your Child is Constantly Learning from You! Don’t spread money misinformation. Off-handed remarks such as “Rich people are rich because they are born that way.” or “You think money grows on trees?” without further explanation from a parent may give a wrong impression to your kid about getting rich. Your child may think that to become rich you must be born lucky or that money is complicated so don’t bother you small kuchi-rat. By making an effort to teach and educate, your child will slowly but surely comprehend the meanings of money and gain the momentum towards financial literacy. Start them with easy to understand money topics such as identifying and counting money, paying for purchases, and saving up to buy something they really want. As parents, you have the key role (and advantage!) for your child to learn faster and in a joyful environment. You have life experiences to share and perspectives and most importantly, a genuine interest to see your child succeed in life. Turn your daily interactions into learning activities. Small constant lessons of money principles can be injected into your daily interaction with your kids. Make it fun and an enjoyable journey of discovery! Your child in todays world may not understand and quickly get bored learning financial concepts taught via traditional classroom methods. Instead, make learning fun with activities and games to get your child interested. Be creative. Make use of online teaching tools are available such as educational money-related apps, and games. You don’t have to teach them until they know how to read a 30 pages contract before they leave home. 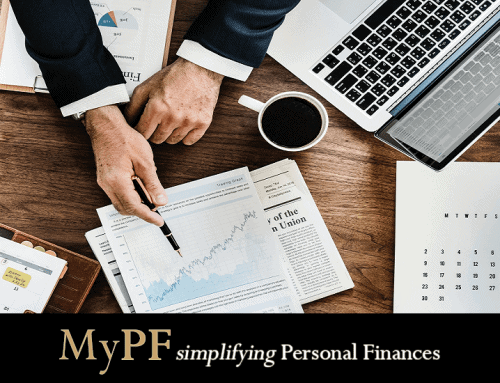 You just want to equip your child with basic financial knowledge that gives your child the ability to cope with day-to-day financial management, and a base to continue their financial education. Start small and take things one step at a time. How can you teach your child to grow in financial literacy?